March 2, 2014. 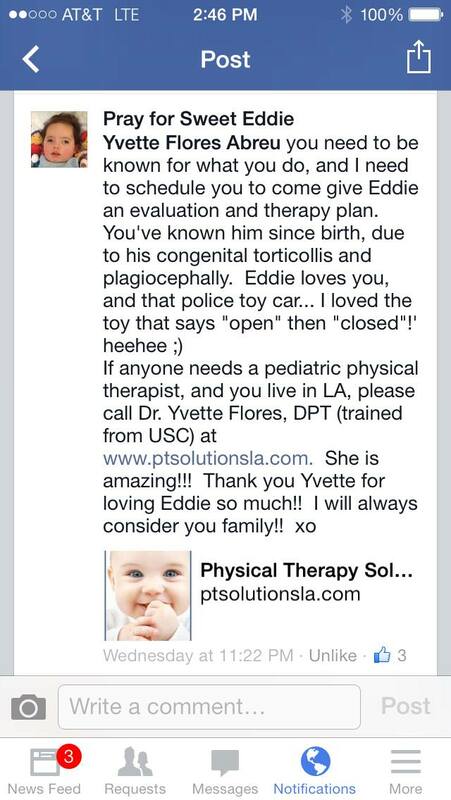 Tags: congenital muscular torticollis, Pediatric Physical Therapy, plagiocephaly, positional plagiocephaly. Newsletter Spotlights.